The Australian Government has made important changes to influenza vaccination for 2018. People aged 65 and over will now have access to a new Trivalent Influenza Vaccine (TIV). This new vaccine has been developed to provide better protection against the flu in older people against the flu. All Tasmanian children ages 6 months to under 5 years will also now be able to access free flu vaccine! 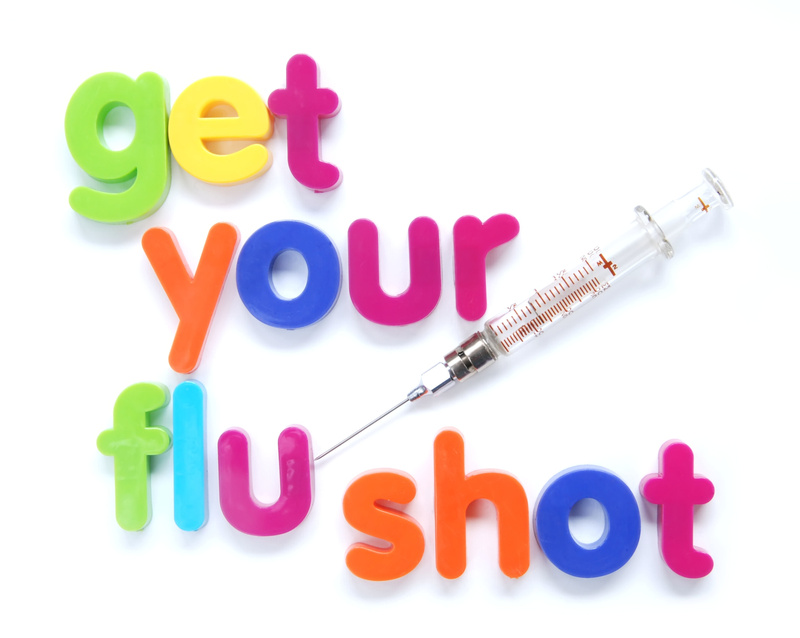 By being vaccinated a young child is less likely to get the flu or end up with severe complications from the flu. Children who have never had a flu vaccination will need two doses, one month apart. The vaccine covers four strains of influenza virus; two A strains and two B strains, and will be available from GPs from April. · Aboriginal and Torres Strait Islander people aged six months to less than five years and aged fifteen years and older. To make an appointment with one our GP’s phone 6122 0150.